Essential Yoga Therapy offers a gentle, therapeutic orientation to yoga that is supportive of those with limited mobility, or who are living with chronic pain and illness. Founder Robin Rothenberg will support you on your path to healing through the art and science of yoga therapy. 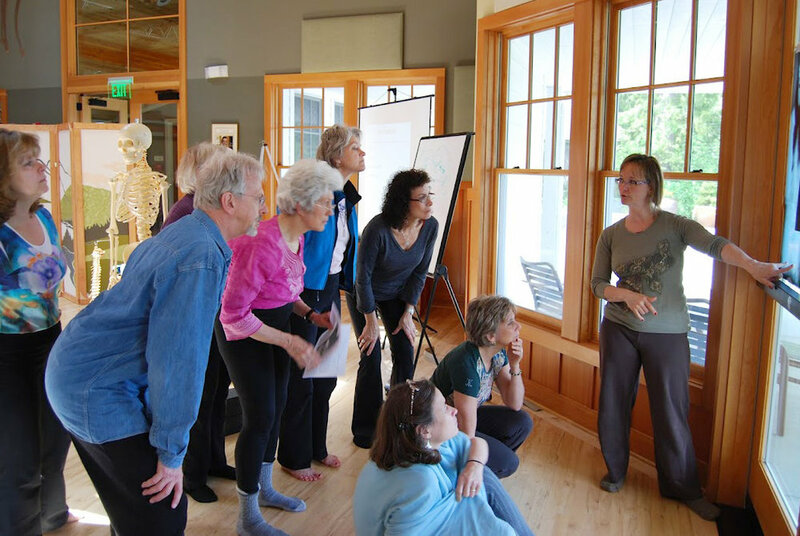 Essential Low Back Teacher Training Program is in it’s 10th year! Bonus restoring prana workshop! Held In Newport Beach, California. Robin will be presenting a morning practice on Restoring Prana. Don’t miss out on this opportunity to congregate with the largest gathering of yoga therapists, and learn the latest on the evolution of the field! Robin is thrilled to host Molly McManus, for a weekend training intensive for teachers and therapists interested in learning somatics. SomaYoga Therapy is Molly and her partners’ unique blend of yoga therapy combined with somatics. You will learn how to build smarter muscles, more functional movement and resolve long standing issues of chronic pain. Robin Rothenberg’s workshops at YogaU offers online yoga education for every body. Her online classes help you develop a better understanding of how the body and mind function. Participate from wherever you are in the world. Yoga therapy practices are precisely adapted for people who suffer from chronic pain or illness to respect their limitations. 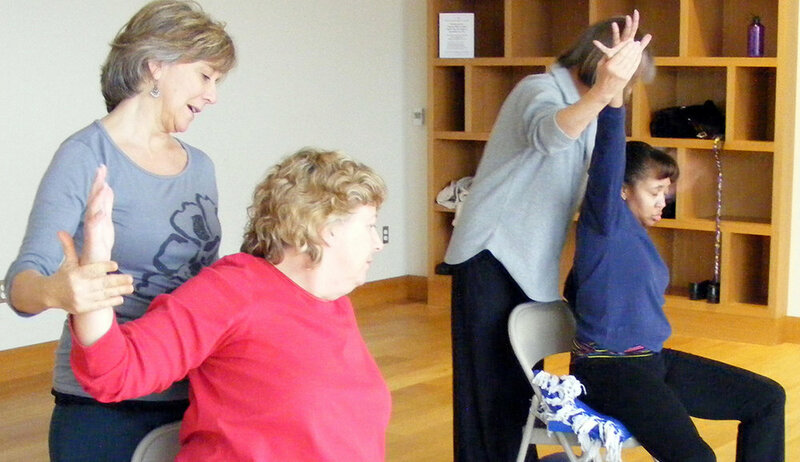 Work with Robin in a group setting, individually, or in a personalized breathing lite workshop. We’d love to hear from you! Book a training, ask a question, send a comment, or just say hello. We’d love to talk about what’s prompted you to reach out and how we can help you along your personal journey. .